New York is Amazing! The whole vibe that this city generates is beyond words. 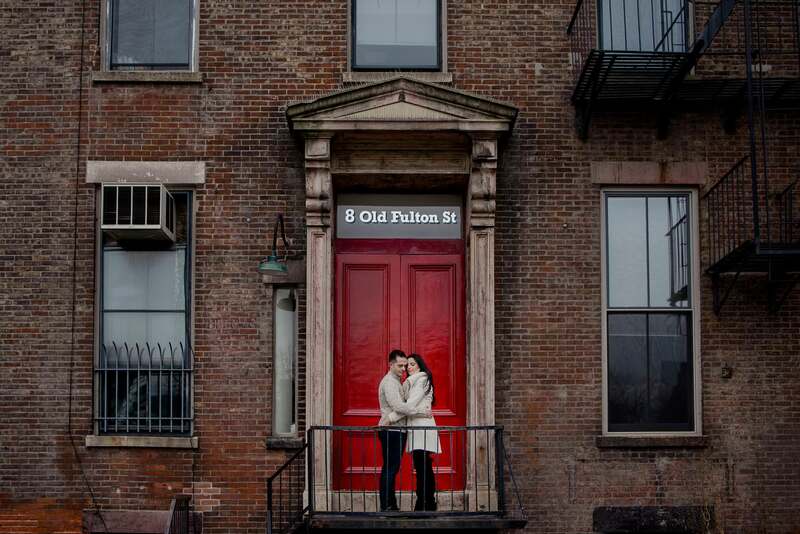 While visiting this time, I was able to do this little photo shoot of my friend Leandro and his wife Jen. Thank you very much, both of you, for the great conversation and the delicious food we shared that day. Simplemente sorprendido me dejo visitar Nueva York, toda la vibra que genera esa ciudad es indescriptible. En esta ocasión pude hacer esta pequeña sesión a mi amigo Leandro y a su esposa Jen. Muchas gracias a ambos por la platica y la deliciosa comida que compartimos ese día.